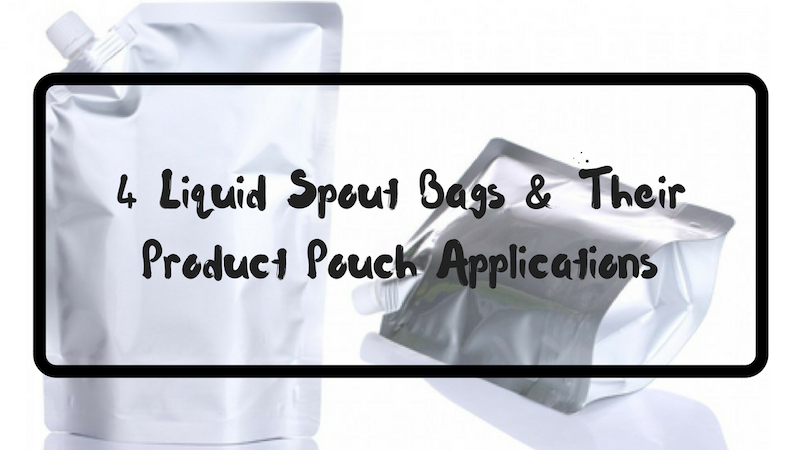 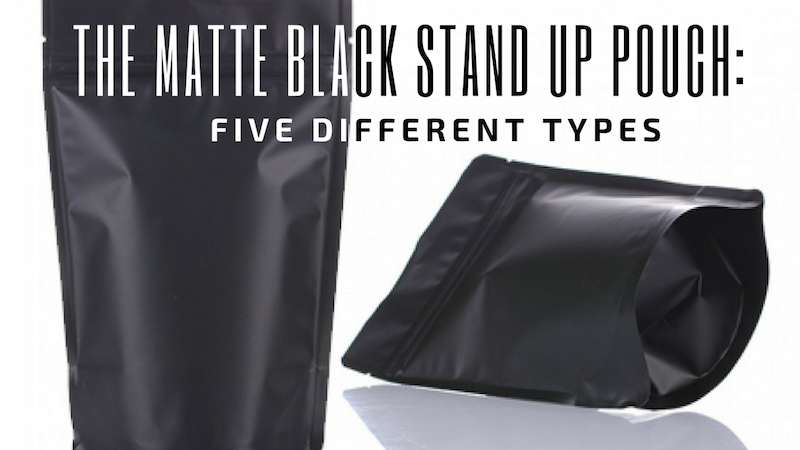 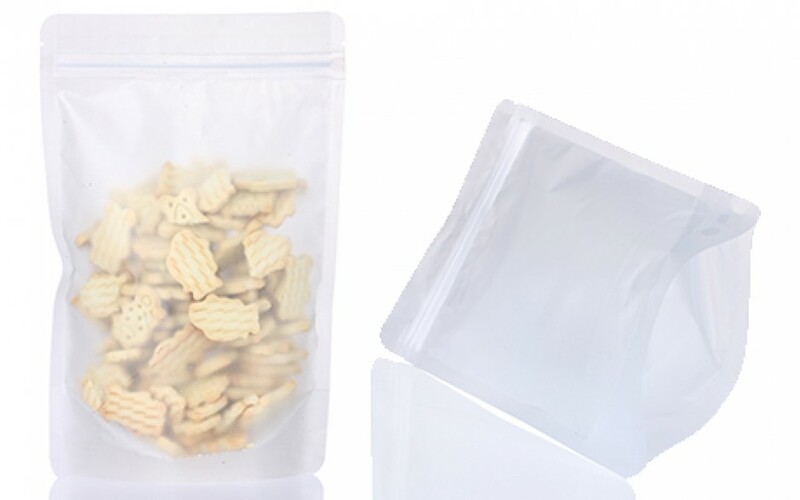 Our matte clear poly stand up bag has a frost looking comparing to glossy clear poly pouches. 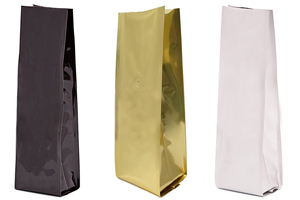 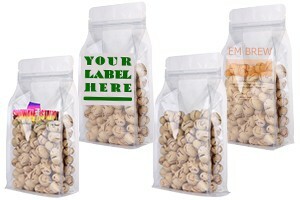 A good option for customers in fast food industry that are looking for a cost-effective packaging solution. 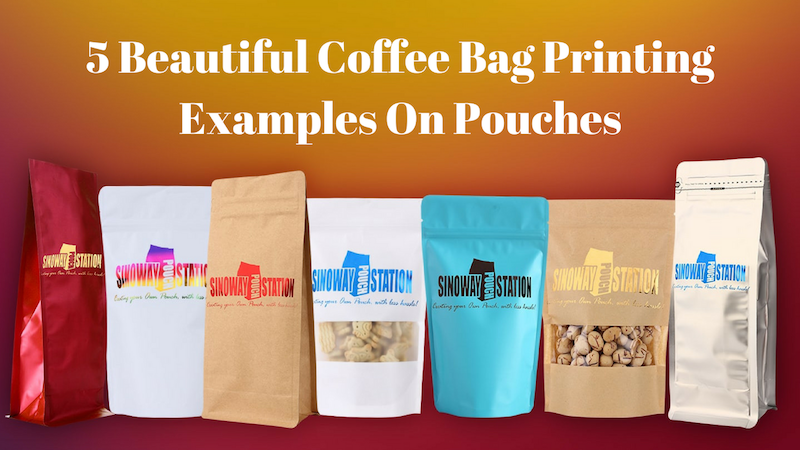 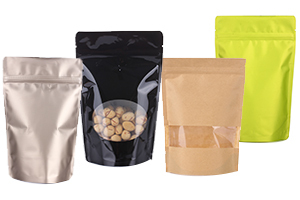 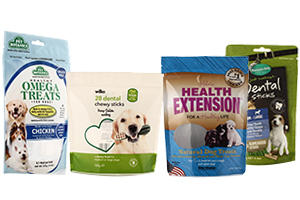 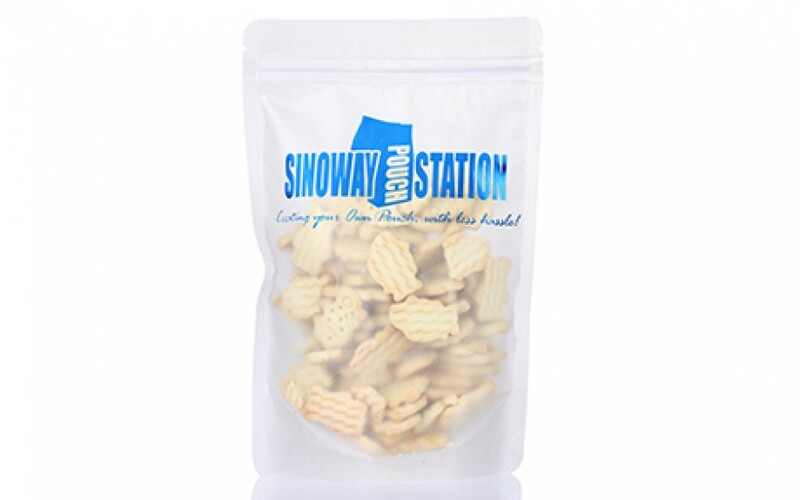 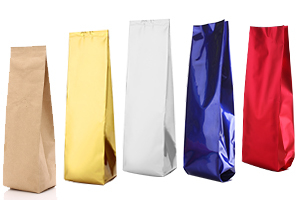 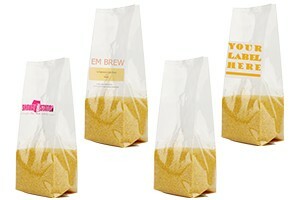 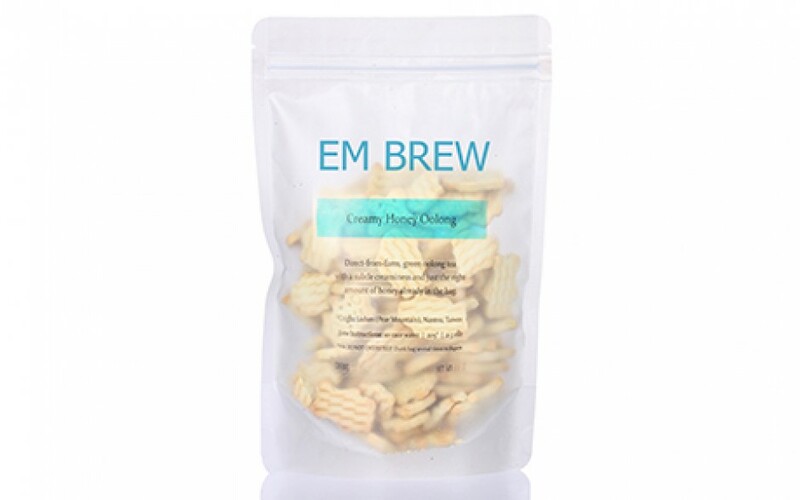 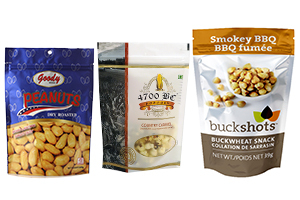 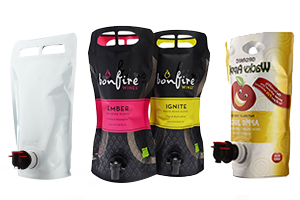 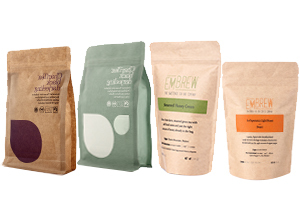 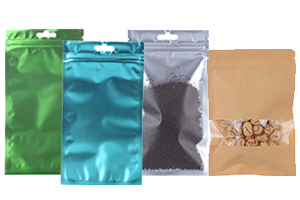 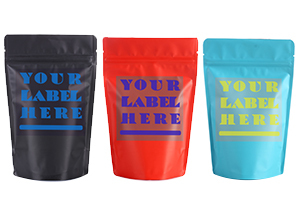 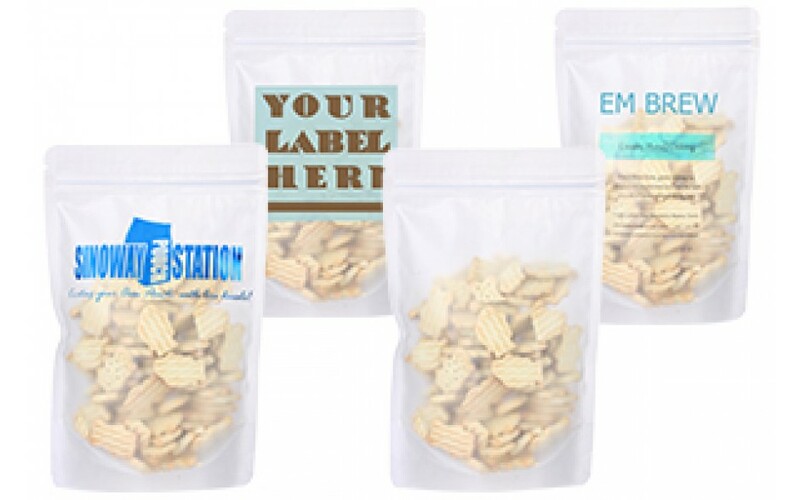 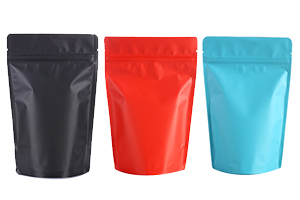 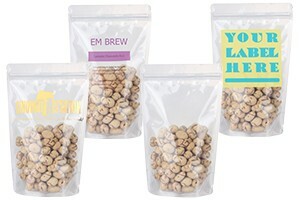 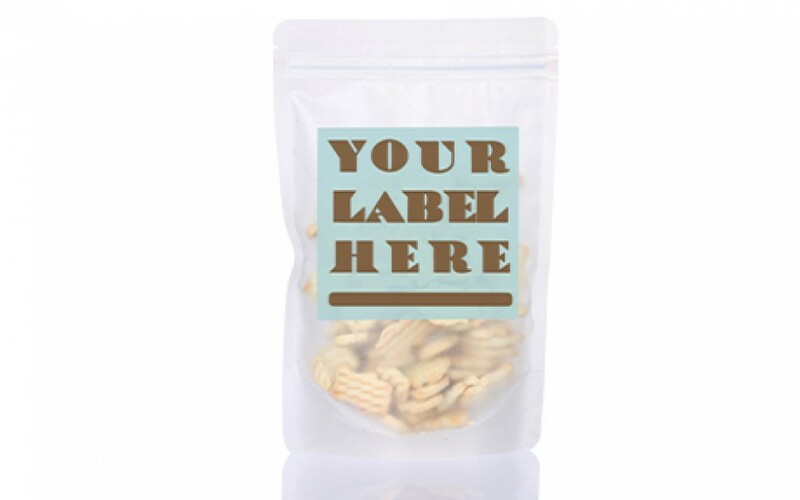 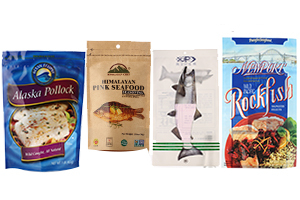 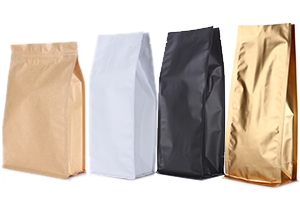 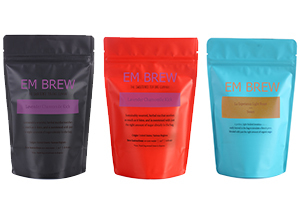 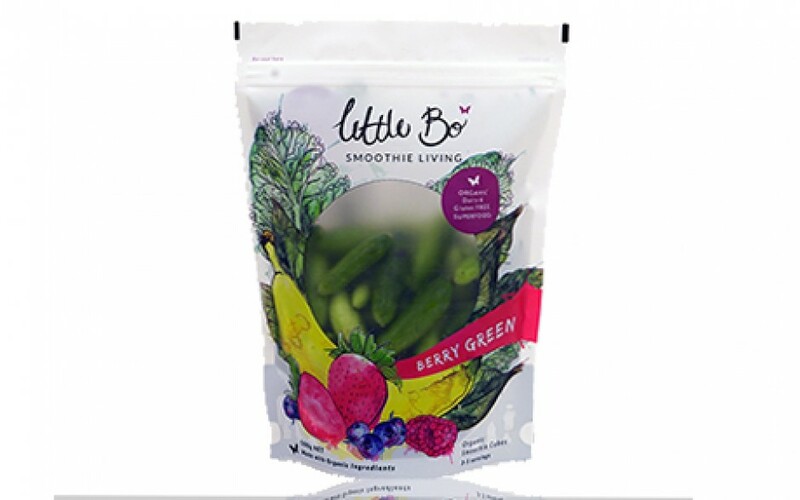 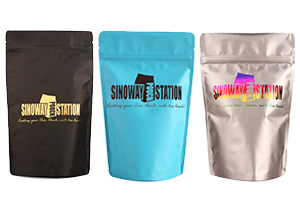 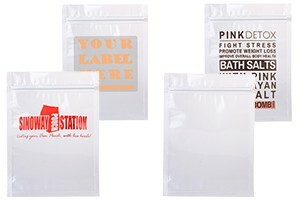 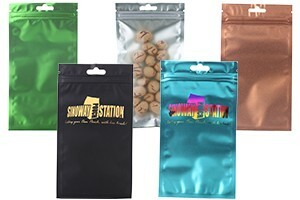 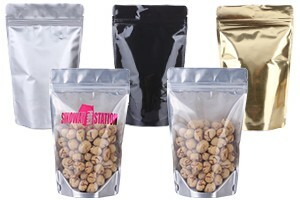 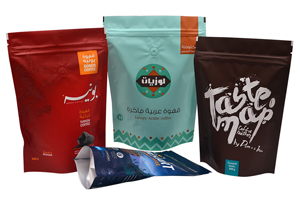 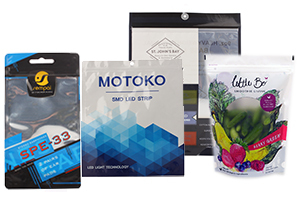 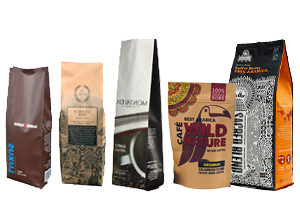 Sinoway’s matte poly bags can be processed with logo hot stamps, labels and printings.